Ice Cube visited Jimmy Fallon to talk about his performance at Dave Chappelle’s show at Radio City, BIG3, and his most recent album. Watch after the jump. 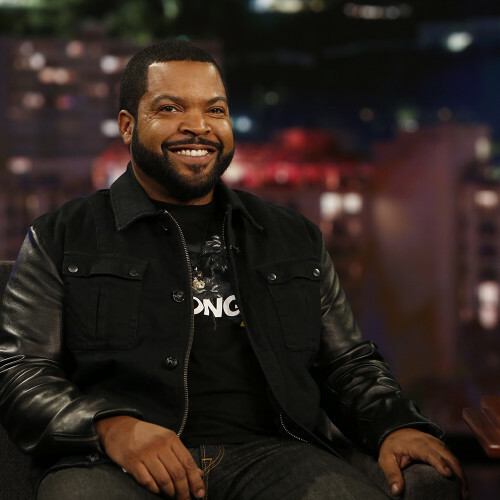 Ice Cube visits Jimmy Kimmel Live to talk Raiders, dating advice, and working with Kevin Hart. Watch the clips after the jump. 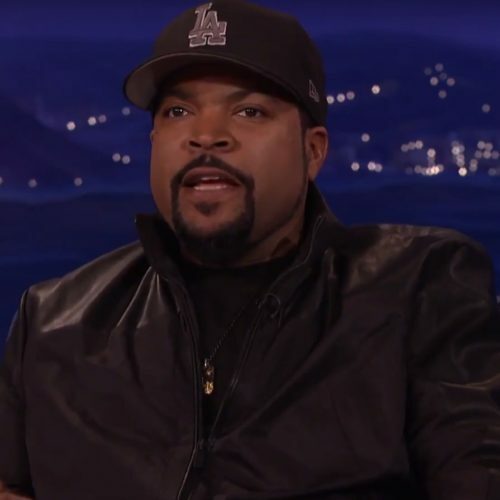 Ice Cube visits Conan to talk about making a new Friday movie, and debuts the trailer for Fist Fight. Watch after the jump. 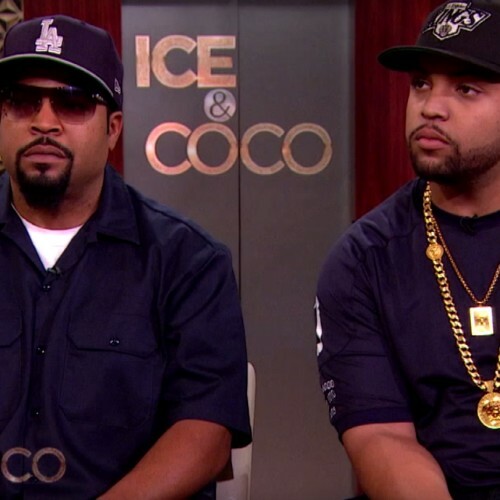 Cube and O'Shea Jackson Jr. visit the Ice & Coco show to discuss Straight Outta Compton, and people confusing them on the street. Watch the clips after the jump.